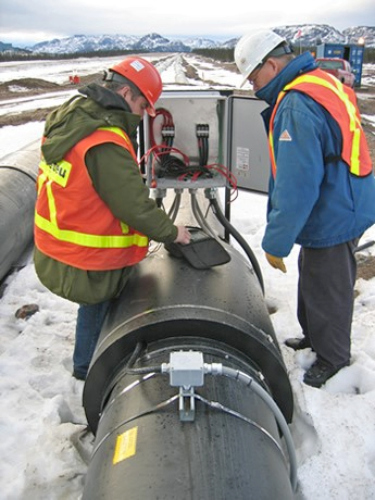 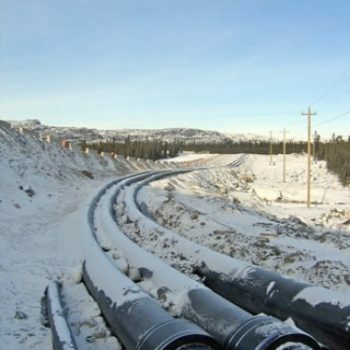 GFI Composites pre-insulated pipe and heat trace systems are ideally suited for the harsh conditions commonly found in mining. 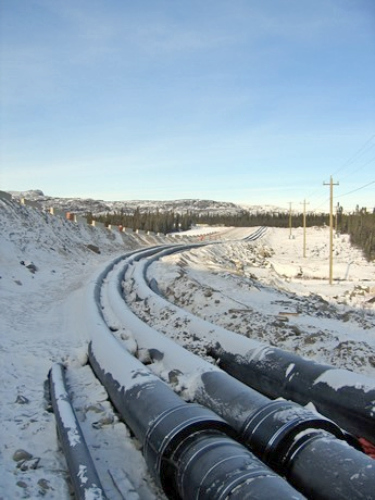 In many cases, the piping used in northern mining is laid directly on grade. 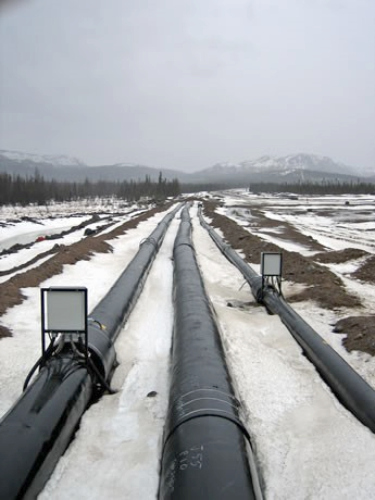 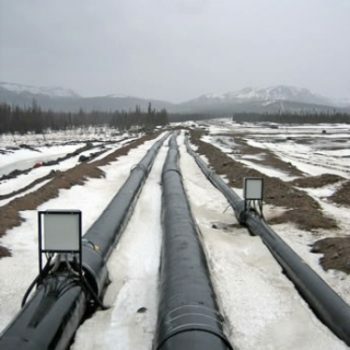 Carrier pipe can vary from steel to plastic but the most common material in extreme temperatures is HDPE. 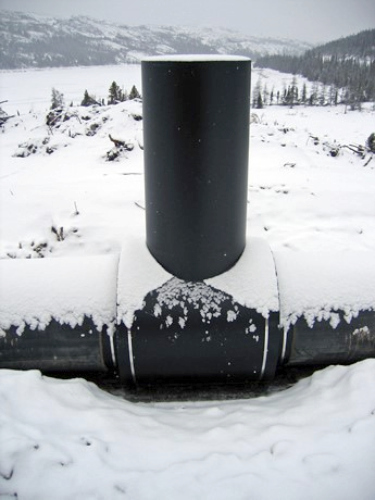 Pre-insulated polyethylene pipe is resilient yet flexible (even with urethane insulation and PE jacket) allowing for fewer fittings as the pipe simply follows the topography of the landscape. 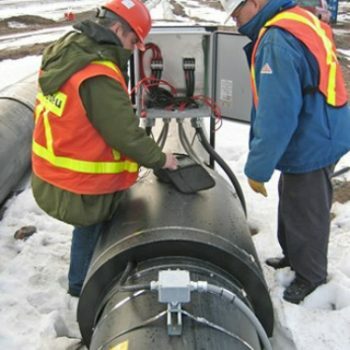 PE casing is used as an outside jacket as it is tough enough to resist the friction from initial placement and the expansion/contraction on jagged terrain while in operation. 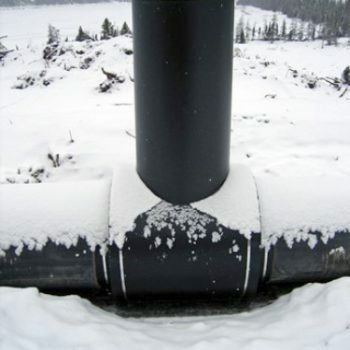 Fused HDPE joints create a constant insulation jacket outer diameter which is ideal for laid-on-grade pipe.